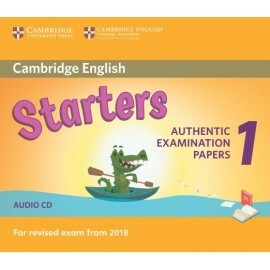 Four full-colour practice tests updated to reflect the new Cambridge English Qualifications Young Learners Pre A1 Starters exams for 2018. 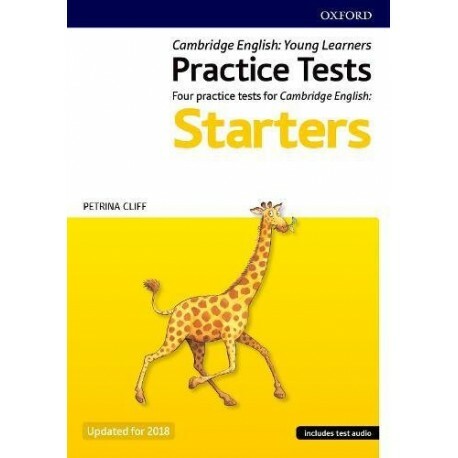 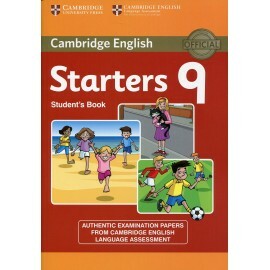 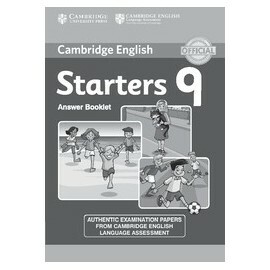 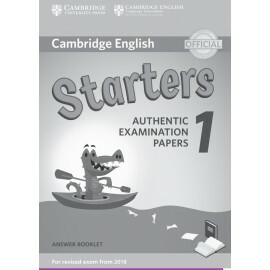 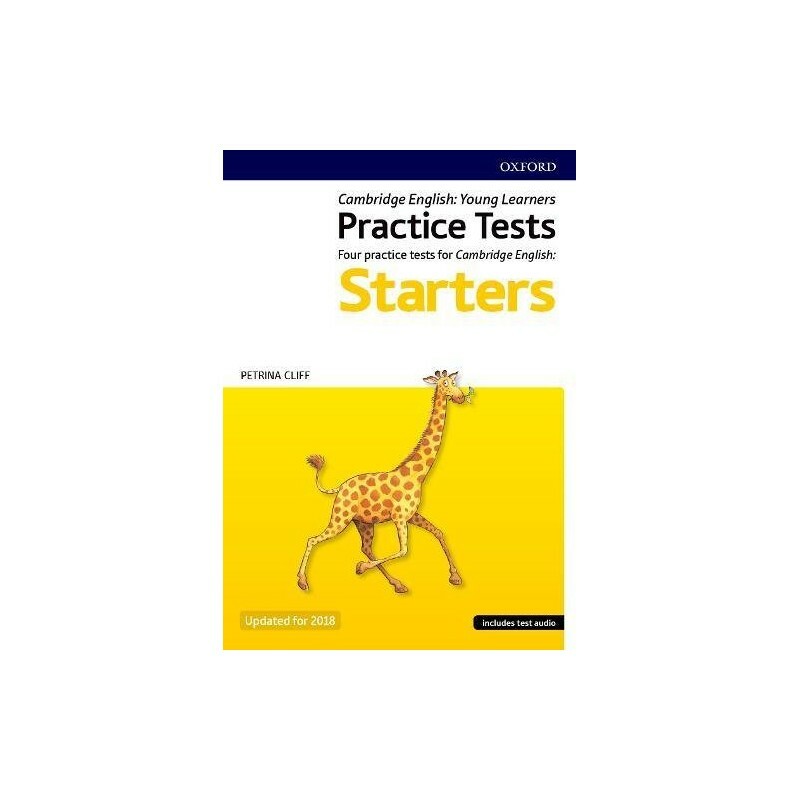 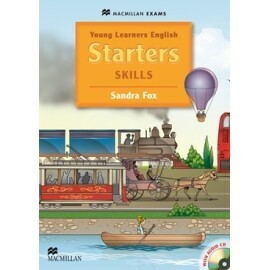 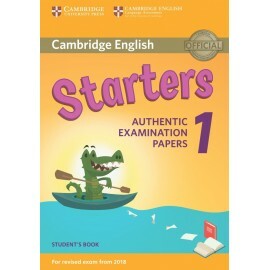 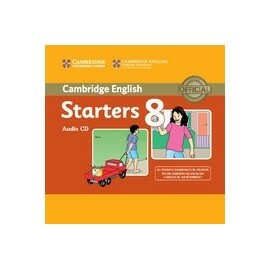 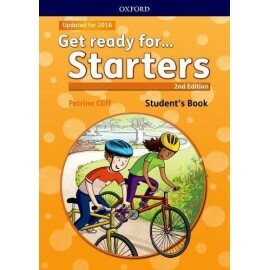 Updated to reflect the new specifications for 2018, Cambridge English Qualifications Young Learners Practice Tests Pre A1 Starters Pack includes four practice tests for the A1 Starters level. 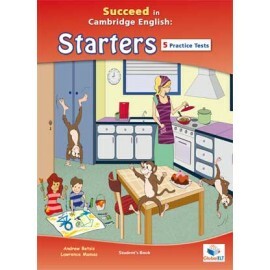 The pack provides 7-12 year-olds with realistic practice in the Listening, Reading and Writing, and Speaking papers. 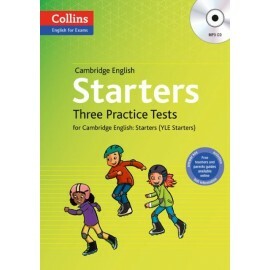 * Tests have been revised to reflect the new Cambridge English Qualifications exam specifications for 2018. 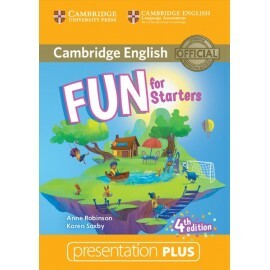 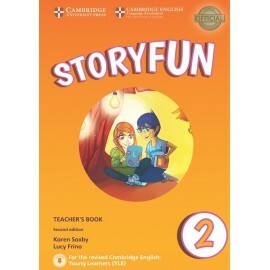 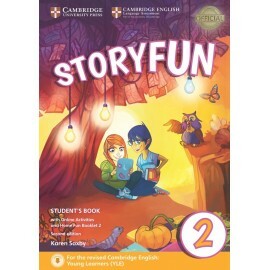 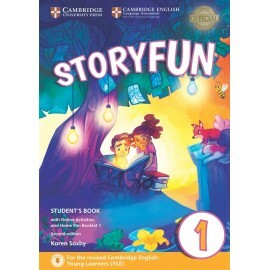 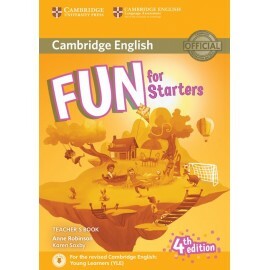 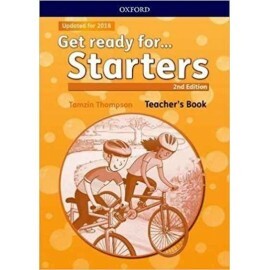 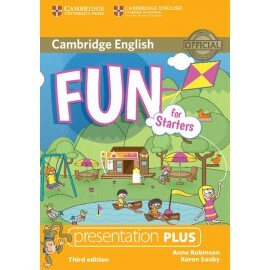 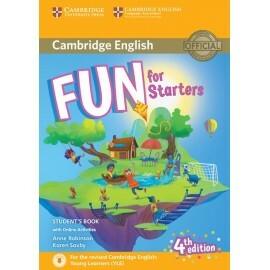 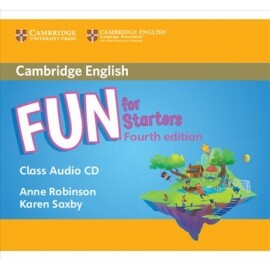 * Author is a highly experienced Cambridge ESOL examiner and has a thorough knowledge of the Cambridge English Qualifications Young Learners exams. 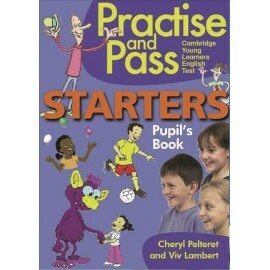 * For use with any primary course. 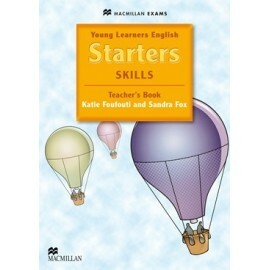 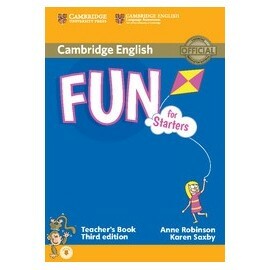 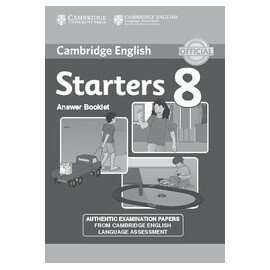 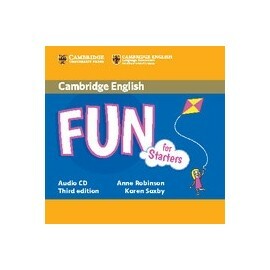 * Student's Book includes comprehensive word list which covers all vocabulary needed for tests. 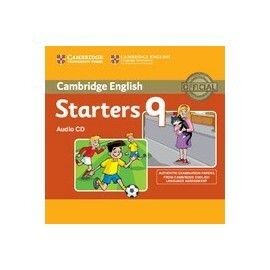 * The pack includes an access code card to download Test Audio. 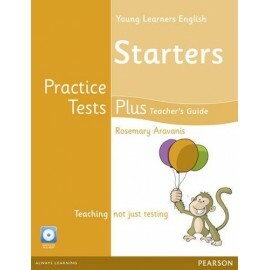 * Downloadable Teachers' Notes include 'Teaching Tips' and 'Tips for the Test', Answer Keys and Audio Transcripts.